In 2012 MTP was asked to design and develop commercial acumen programme for sales & marketing and financial managers across Europe. Make more effective plans and decisions, balancing information and analysis with sales and marketing strategies. Work effectively together as cross-functional partners, making decisions that add value to the business. Deliver realistic and achievable plans, thus adding shareholder value. We developed a face to face programme delivered over two modules, each of two days duration, separated by an interval of about one month. The delivery was face-to-face by one MTP facilitator for groups of around 20 participants at different locations in the UK and Western Europe. Pre-work on analysis of competitors and basic financial concepts. 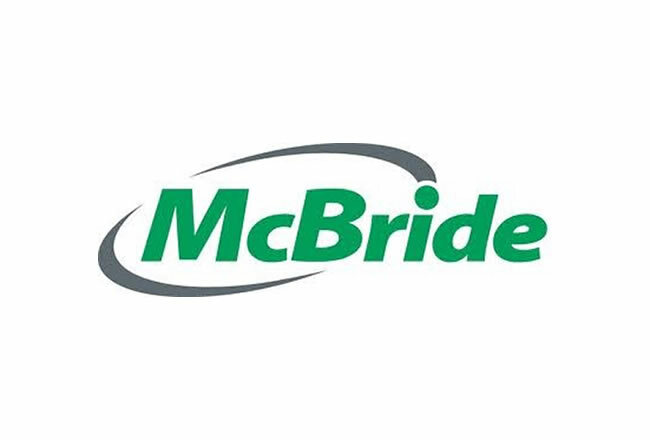 A special spreadsheet model of McBride’s financial position, showing the drivers of value. Tailored case studies and exercises, based on McBride business issues. Contributions from McBride specialists, linked to the case studies and exercises. Inter-module work on customer analysis, linking the two modules. Final role-playing exercise, based around a real-life customer tender. Action plans, followed up by senior management. Really insightful course overall. Good level of depth and a wide range of topics covered. Nice and interactive. Good presentation style, living examples, theory meets reality. All round good sense check of current process and builds upon these. Really valuable time spent and will be good to put it into action. The final role-play (Buyer vs Account Manager for the tender) was excellent and really insightful.